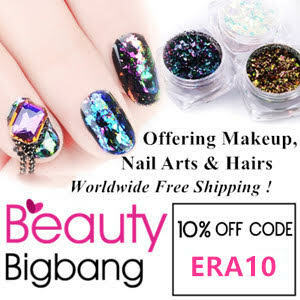 This sheet of nail stickers is from LadyQueen. 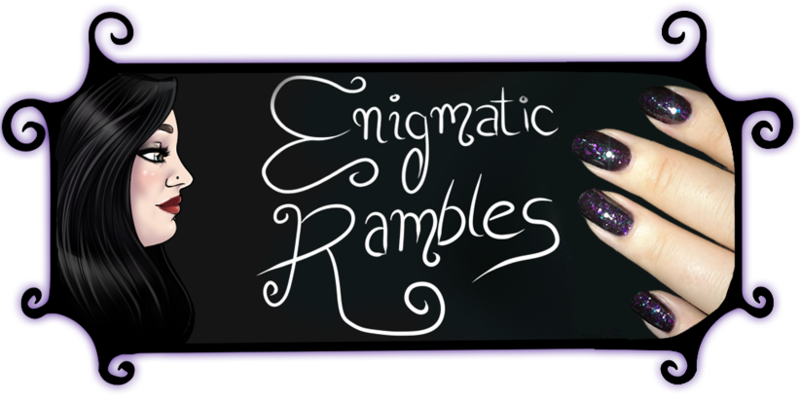 There are four different designs and you get six of each design. Three are penguins, and I think the other two are seals. 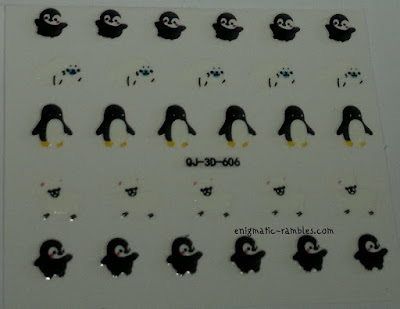 They are stickers so all you need to do is peel them off the backing and stick them to your nails. I like to use a top coat to seal them in so they don't get caught in my hair. 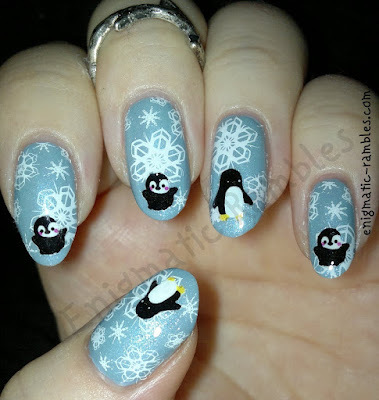 I know it is still August so summer here in the northern hemisphere but I had to add some snowflakes to these penguin nail art! This is adorable. 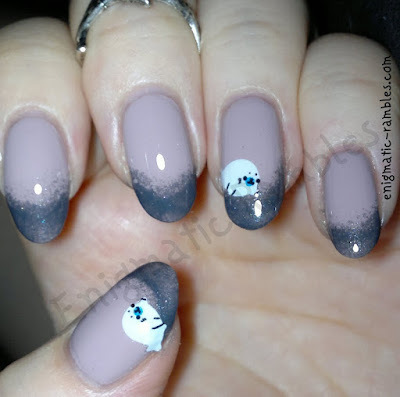 I love your manicure with the snowflakes. Holy bat, the penguins remind me of happy feet O_O <3 so adorable!